The Texas Education Agency has released Accountability Ratings for Texas School Districts in the form of a letter grade today. They have announced whether an individual school has Met Standard, or has Improvement Required (IR), and if those schools who Met Standard also earned Stars of Distinction for placing in the top 25% when compared to similar schools. 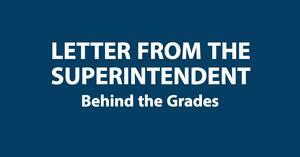 As a reminder, this is a new accountability system issuing letter grades to districts and eventually to campuses. Ratings are based solely on the performance on the spring STAAR tests for elementary, intermediate and middle schools. 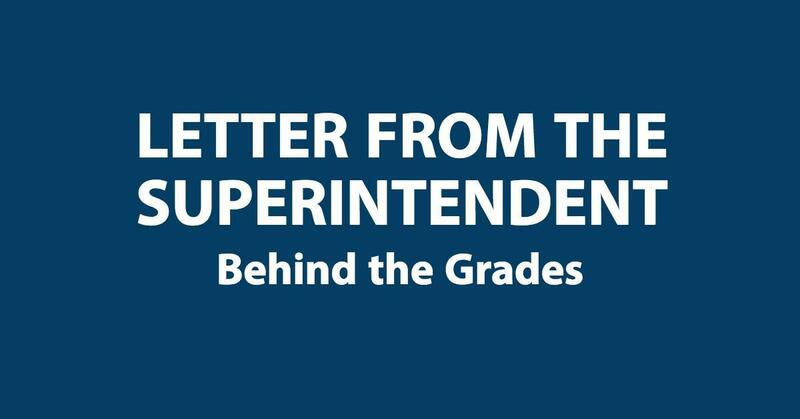 Performance ratings for high school are based on STAAR, college and career readiness and graduation rates. Bryan ISD received a grade of “C” and 24 Stars of Distinction based on a compilation of performance at all 22 campuses. We have schools that stand out among the best in the state (A’s and B’s), we have two campuses listed as Improvement Required, and we have many campuses in between. As a school district, we believe your children receive and deserve an excellent education, and we will use this new criteria to move all schools above average. We know that much, much more goes into determining the success of our schools, and once school starts you’ll be able to see that every day on our campuses and in our classrooms. We acknowledge the new standards and celebrate many gains such as increases in elementary reading and math and continual rise in graduation rates, to name a few. Tests do matter, but we know that an outstanding education is much more well-rounded than success on any one test, and can be found in educational programs of choice, extra-curricular activities, fine arts, athletics, Career & Technical Education, etc. We will continue working to prepare our students for success in every aspect of school and life. I couldn’t be more excited about the upcoming school year in Bryan ISD. We will be teaching our children the Essential 8 character traits beginning with Kindness in August and September. As your children head back to school, you’ll receive more information on this so you can reinforce the Essential 8 when they’re at home. We’re also launching the SafeStop app, so that you can track your child’s bus to and from school on your phone. Busses can run a little late for a variety of reasons, but now you will know where your child’s bus is, and the estimated time of arrival at your stop, at all times. Additionally, we now have the B-Safe app, where you or your child can anonymously report anything from bullying to a major threat. Please reinforce with your children this is not snitching, but through anonymous reporting, they are making their school and community safer for everyone. You can download both of these apps now for your Apple or Android phone, or access these services on a computer. We also have a single source sign on for you to access these apps, email teachers, check grades, etc., all needing only one log-in. Thank you for partnering with us in the education of your child. Please continue to #TellTheStory, because “Opportunity Awaits” in Bryan ISD.